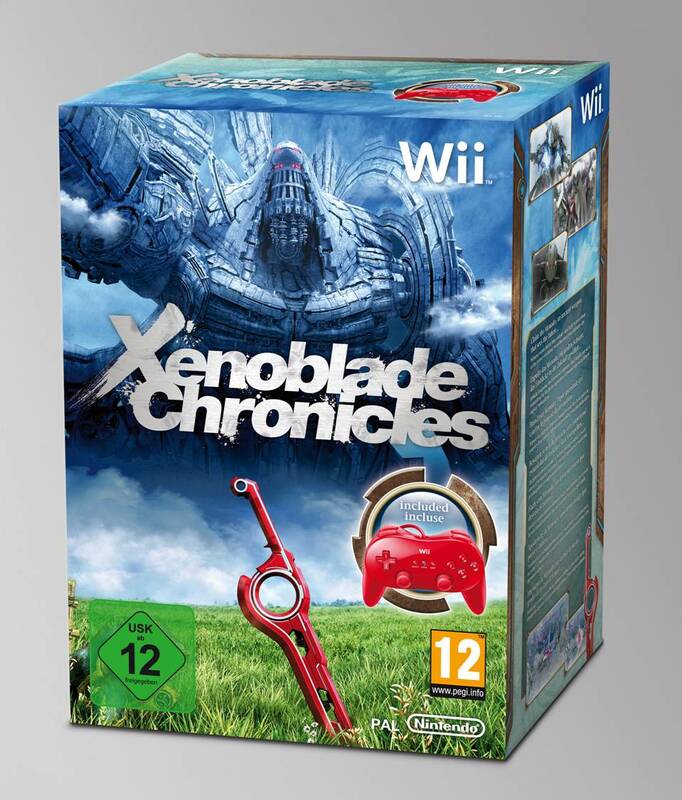 French gaming site Pixazura reported today that the release date for Xenoblade Chronicles in Europe is set for the 2nd of September, putting it just before the beginning of fall. A boxed set containing a red Classic Controller Pro was also shown, and will launch alongside the game as a limited edition bundle, similar to what was offered with Monster Hunter Tri and Goldeneye 007 last year. The site also puts some more spotlight on the efforts of American fans to pressure Nintendo of America into confirming a release stateside, but of course there’s nothing really to report on that subject… yet. 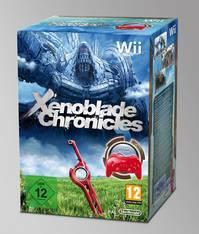 Ideally we’ll hear sometime in the next couple days that we Americans will be getting Xenoblade Chronicles at about the same time (preferably a little after; Europe deserves this one! ), but we’ll just have to wait and see.